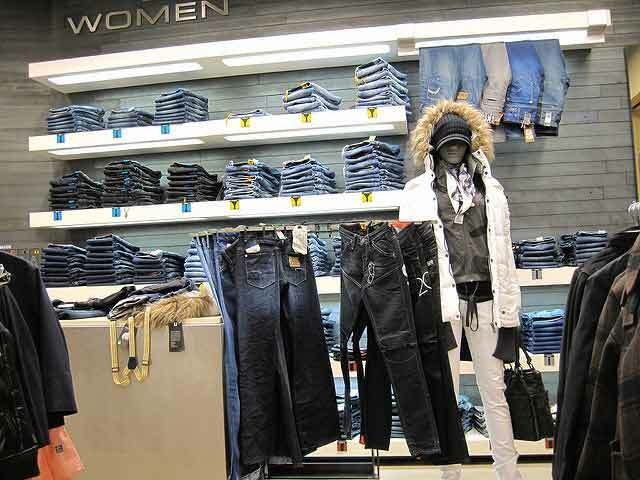 Irrespective of gender, jeans is always a very popular casual wear in the current day and age. 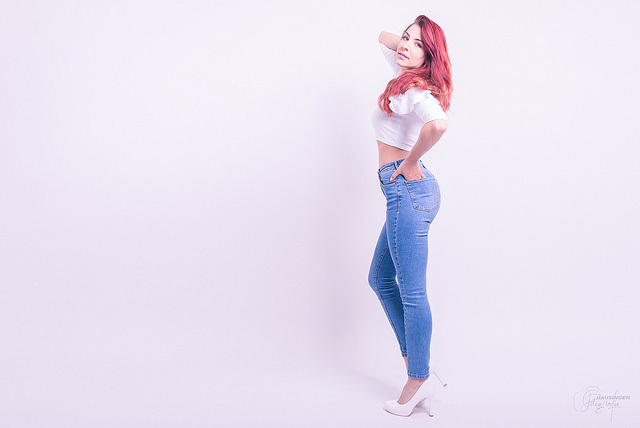 Wearing that perfect jeans, not only gives you a perfect shape, complements your body perfectly and it will also make you feel very comfortable too. While you are shopping for that perfect pair of jeans, make sure you are giving attention to the quality of the material, some detail & brand of the jeans. This name has generated a lot of popularity in a very short period of time. They started manufacturing in 2002, in California. 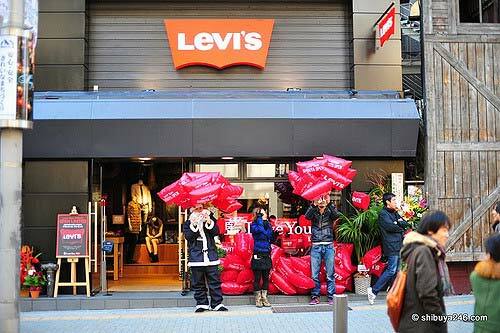 Today it has become one of the most popular brand of jeans. It is a handmade premium quality denim that is only sold in very specific stores (exclusive shops). This brand not only gives you comfort, it will also provide some trendy style too. Among youngsters, especially those who love to follow the latest trends, this is a very popular name. This American denim manufacturer labelled their jeans as ‘Jeans for every man’. However women don’t need to get disappointed, this brand is equally popular among women too. For their awesome finishing & fitting they gained popularity among people. They are not limited to jeans only, they manufacture outerwear, sportswear, T- shirt etc. also. 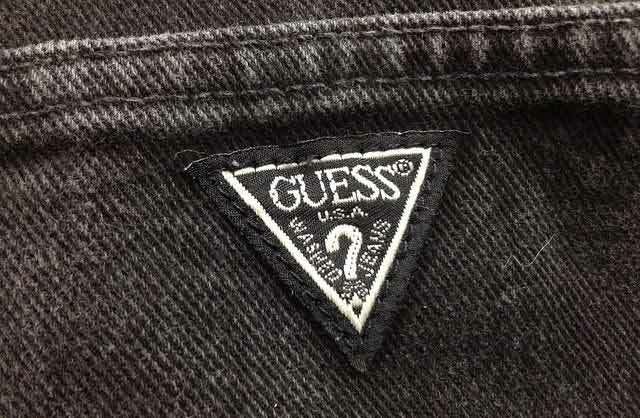 This is one of the most expensive jeans brands in the world. Initially they started as a small clothing line, within a short period of time they have become one of the most renowned jeans company of the world. 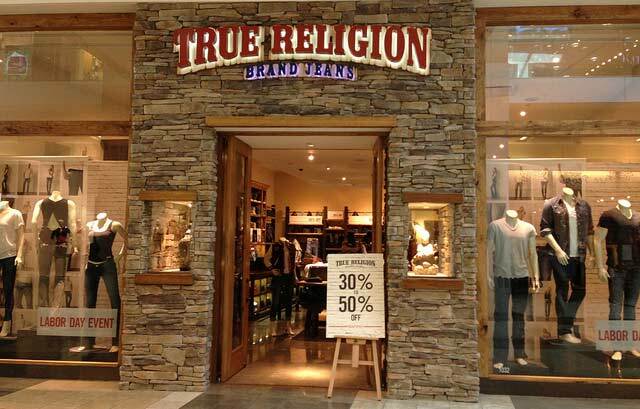 This brand is considered as an affordable designer brand. They didn’t restrict themselves in jeans only. You can get various other clothes & even bags manufactured by this company. Because of its budget friendly feature, this name has gained popularity in lots of countries. This is one of the high end brands in USA. When you have deep pockets then this name is perfect for your style. 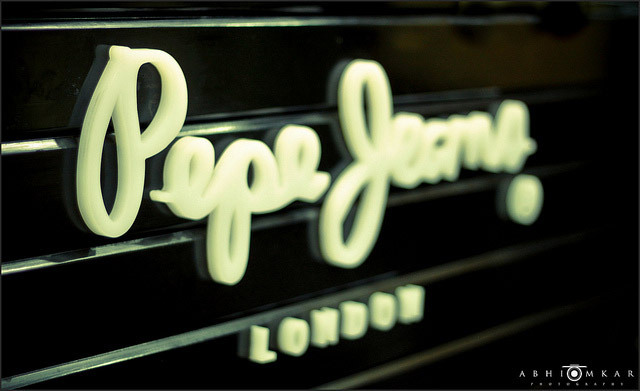 Not only jeans, you can find this brand equally popular in perfumes, bags, jewelry & in watches too. 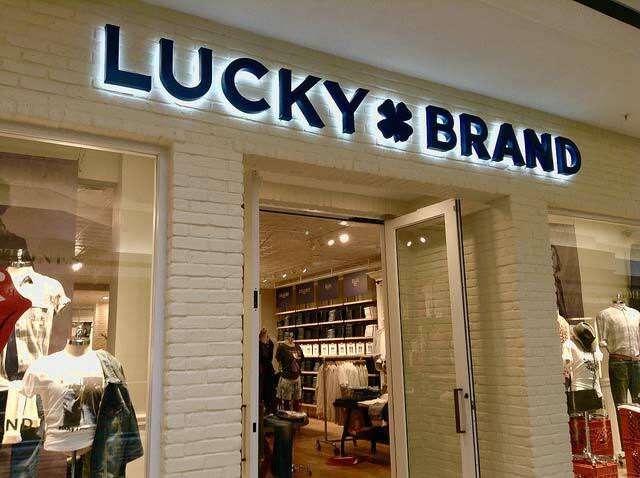 This luxurious elegant Italian brand started their collection of denim wear with jackets & trousers in 1981. Initially this brand came to the market in 1975. They are popular for their choice of colors & unique materials. This long lasting well fitted jeans has traveled a long way to reach this point in their life cycle. Their stitching, fabrication & design can be consider as their main selling point. This brand is known as a pioneer of denim. 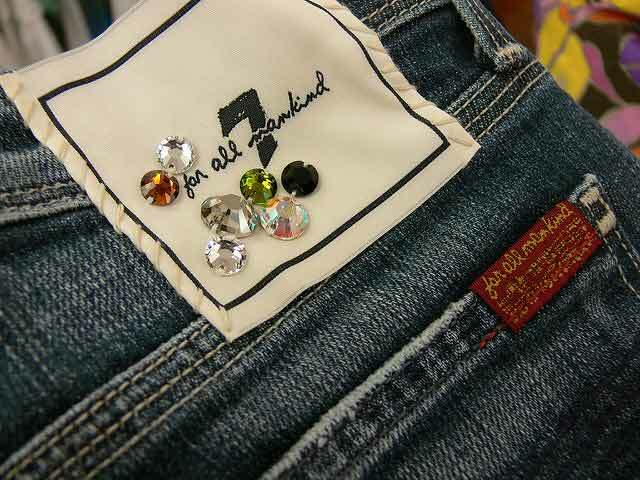 The very first jeans was created by Jacob Davis in association with Levi’s Strauss & Co. They offer different kinds of fit namely boot cut, relaxed, straight, skinny, taper, slim, tall, big etc. Some of these varieties are also available among other manufacturers also. You can also find shorts, trousers, jackets etc. manufactured by Levis along with jeans. This brand is popular among all sizes, ages and shapes. From your small kids to an elderly people this brand can suit all. 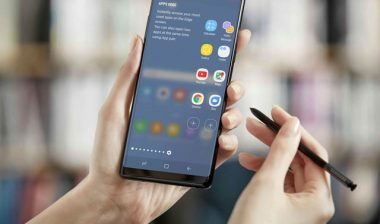 This name is known as the most selling brand worldwide. This famous name is a Dutch Brand. They started their company in 1989 on a small canvas. 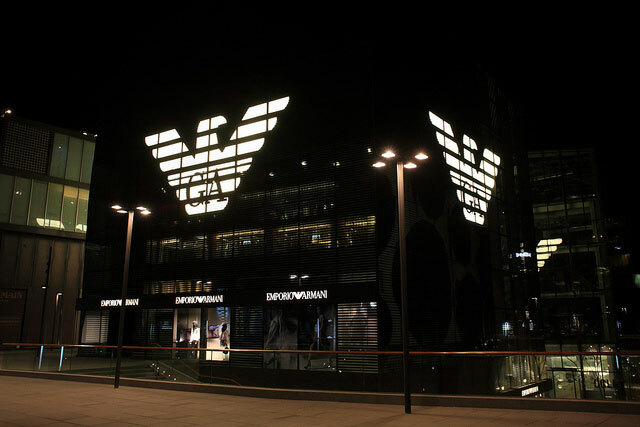 Then as time went on this name gradually increased its popularity and quickly became one of the most loved brands in the world. A few places where you can find this brand are, Paris, Shanghai, New York, Melbourne, San Francisco, London etc.